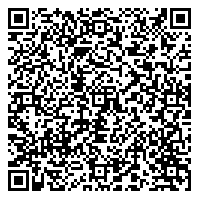 Please scan the above QR Code using your mobile to save our Factory contact information. You can use this QR code to also help navigate to our offices using google maps. Copyright 2001-2015. All Rights Reserved.